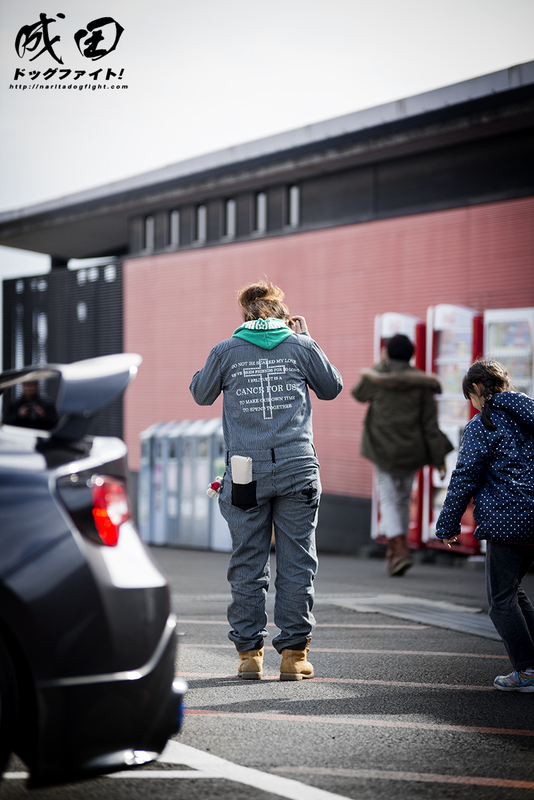 I think I was on my way to meet up with friends to grab lunch or something when I spotted this girl playing with some kids behind an 86. This is right in front of the cafe at Fuji Speedway, if you’ve ever been. I wanted to grab a couple candid shots of her and the kids because, well, it’s just what I enjoy I guess. The reason I got into photography was for the love of street candids (but that’s a whole other story). It wasn’t until after I looked around a bit that I noticed that the 86 they were behind was actually incredibly cool looking. Sitting not too low, but at the right height for this car I think, on a set of SSR SP1. The lambo doors…I enjoyed them. 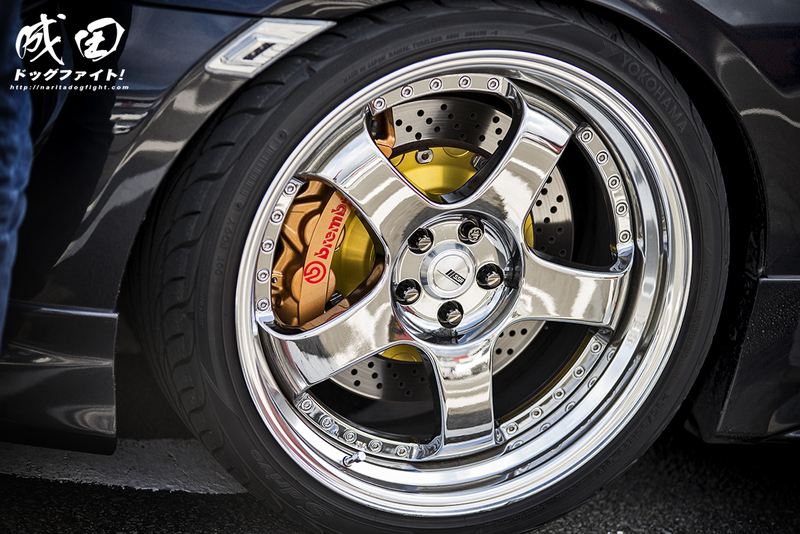 Hiding behind the 19″ SSR’s were a massive set of Brembo brakes. The SARD wing is still one of my favorite 86 wings to date; right behind the Trial wing. L’ha ribloggato su Io e Te.